If you’re shopping this Black Friday, take advantage of this simple trick to turn your black Friday spending into free flights and upgrades. If you’re a seasoned flight hacker or Avios churner you’ll probably already know this trick, but there are so, so, many people who are missing out on this easy and straightforward way of earning Avios (leading to free flights!) which is why I thought I’d highlight it here. Ladies and gents, I present to you, the Avios eStore. The Avios e-store is an online shopping portal that allows you to earn points every time you click through the site, to a listed retailer and make a purchase. It’s a free, super-simple way to earn Avios points, which can, in turn, be redeemed for a host of goodies. All you need to do to take advantage is sign up for a free Avios account here, select your retailer of choice, shop as normal through the retailer’s website (through the window Avios redirects you to) – and that’s all! It’s as simple as that. Within 24 hrs of completing your order, you should receive an email informing you of the pending Avios in your account. Once your order is processed, Avios will credit the Avios into your Avios account. British Airways also has it’s own version of the Avios eStore which is connected to your BA executive club account. It is not necessary to use one over the other if you’re an Executive Club member. Where are the free flights in using the portal you may ask? Avios points are a very useful “currency” to have in your stash. You can spend them on a whole host of things ranging from car hire to hotels, days out and most important of all; free flights. You can use the Avios you earn through the Avios eStore (or the BA equivalent portal) to exchange your Avios points for free flights. Unfortunately, the flights are still subject to taxes & fees, which BA has set at £35 for return flights from London to Europe. If you don’t wish to use all of your Avios points at once, you may also opt to part-pay with Avios (getting you cheaper flights). British Airways Avios redemption flights are divided into “bands” based on the distance flown. Naturally, destinations closest to London are the cheapest; you can fly to Amsterdam, Paris, Dublin or Milan from London Heathrow, off-peak return, for as little as 8000 Avios + £35, this is the lowest Avios redemption band. At peak times this will cost you more Avios. 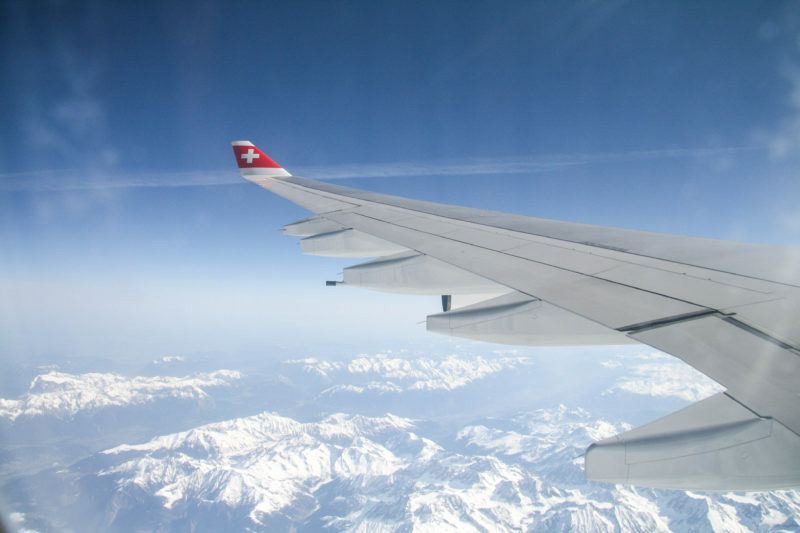 Find out how much a flight costs in Avios & fees here. Ever fancied flying business or first class? The Avios rewards scheme isn’t just for bagging free or reduced-price flights, it’s also an excellent way to upgrade your flight class without having to splurge. You can upgrade some flights to Premium Economy, Business or First Class by simply paying with your Avios points. Upgrades are only available to the next cabin class (so you won’t be able to upgrade from Economy to First with Avios alone, it would be economy to premium economy and so on). If you don’t have the Avios balance required to upgrade you can opt to “part pay” in cash to make up the remaining balance. One thing to note is that you cannot upgrade the flight class on rewards flights (flights booked with Avios). Now that we’ve covered the basics of the Avios programme and the e-store, it’s time to talk about how this translates into real life, and more specifically how Black Friday spending can be utilized to get you on your way to more travels. Here are some examples of what your Black Friday shopping could get you for free in the Avios eStore. 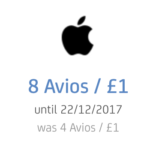 Apple is currently offering 8 Avios per £1 spent through the Avios eStore. Buying clothes, make-up, gifts or homeware this Black Friday? This Black Friday it’s not just about gadgets and tech, plenty of other retailers are offering Black Friday discounts too. Channel your spending through the Avios eStore to get the best rewards on your spending. As you can see, spending through the portal can build your Avios balance quickly, and best of all, it’s at no extra cost to you! One thing I’ve heard a lot of friends say when we discuss the eStore is that they don’t have an Avios Credit Card or they aren’t members of the British Airways executive club, this seems to be a common misconception about the Avios scheme. You don’t actually need either of them. You can sign up to the Avios scheme directly through the Avios website and it does not need to be linked to a credit card or British Airways executive account. You can take out a credit card that rewards you with Avios per £1 spent on the card to further boost your balance, but this is not essential to benefit from the Avios scheme. The same goes with joining the BA executive club, it’s not essential to join the BA. There are plenty of ways to build your Avios balance through everyday spending in the UK. There are numerous retailers and schemes, as well as credit cards, that will reward you with Avios points for shopping with them. All you need to do, is connect the retailer accounts to your Avios account to pool all the rewards together. The Avios eStore is open all year round and is not restricted to Black Friday. Individual retailer offers vary throughout the year, sometimes rewards are doubled per £1 spent, sometimes they’re halved. The main thing to bear in mind if you’re serious about collecting Avios, is to really commit to it. Bookmark the eStore in your browser, and channel all your spending through there – I guarantee you’ll be racking up Avios faster than you can keep track of them! Want to Know more about the Avios scheme and how to build your balance? Comment below if you’re interested in a Part 2! 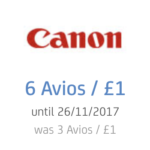 I’d also love to know your big wins with the Avios eStore, let me know what you’ve redeemed your points on, or what your Black Friday win was. 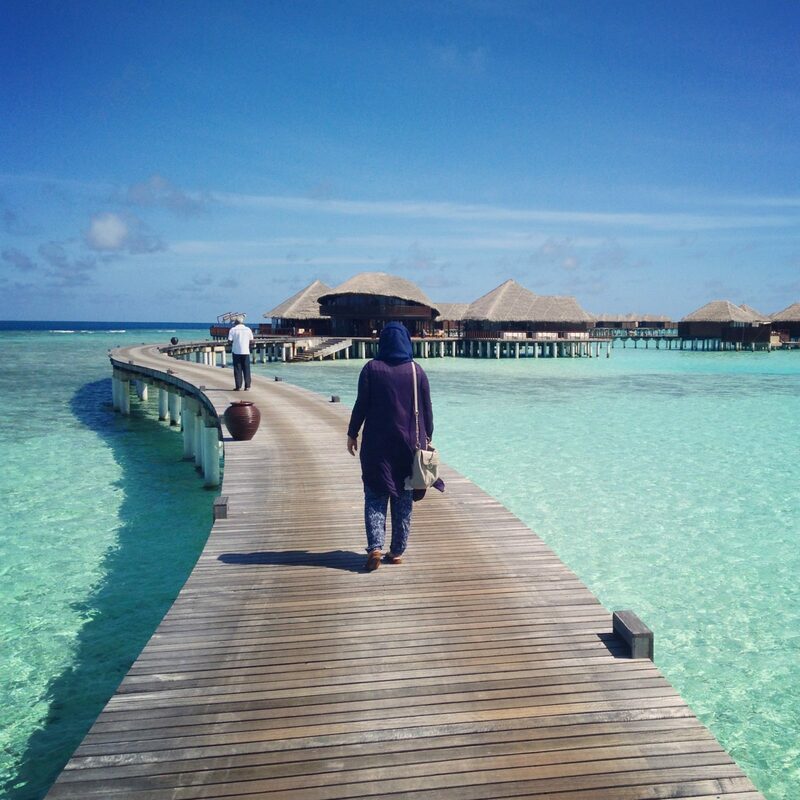 If you’re jetting off somewhere with your new found miles (or in first class), be sure to read my guide on how to get things for free when you travel.